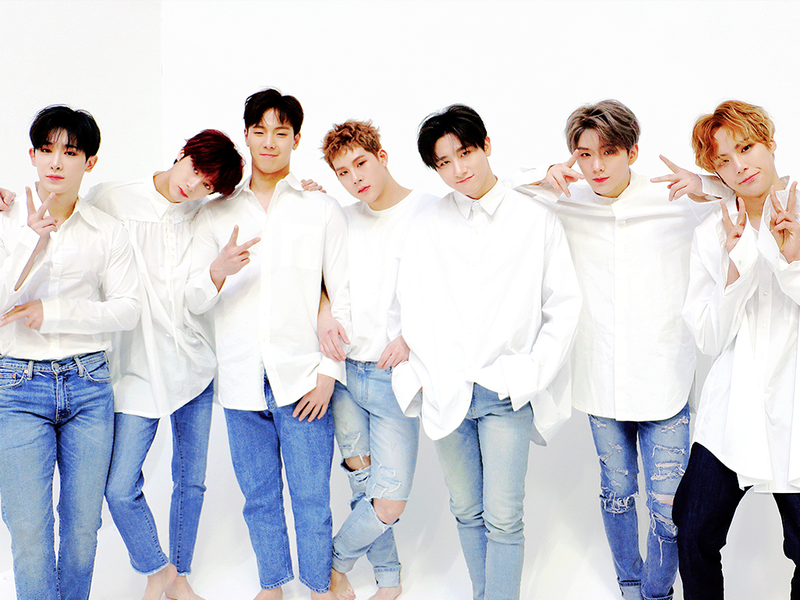 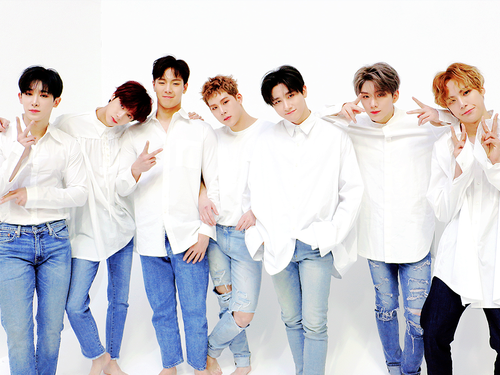 Monsta X wallpaper. . HD Wallpaper and background images in the Monsta X club tagged: photo monsta x mx wallpaper mira jealousy era 2018 ot7 shownu wonho minhyuk kihyun hyungwon jooheon i.m.